I rediscovered Proust a couple of years ago, and I shared here a few thoughts on the 1st volume of his work. This year, we celebrated the 100th anniversary of the publication of that 1st volume, Swann’s Way. For the occasion, a special Goodreads group was born, for both English and French speaking readers. They set up a smart calendar organizing like a mega read-along: with a certain number of pages per week, you could then read all the 7 volumes of In Search of Lost Time in a year! That was definitely too tempting to ignore, and having already re-read the 1st volume, I thought I was at an advantage. Well, add to this a long list of other reading challenges, too many, yes, I know, and God knows how many books to review for virtual book tours: conclusion, I just started volume 4, when I should be in vol 7. That’s fine, I will go on next year. There’s no way I can really write a review on his very long volumes, where really little happens. The point is more his style than any plot. So let me just share a few thoughts. There are lots of fabulous descriptions of art, from opera to mostly painting, with the meeting of the fictive painter Elstir. I wanted to kick the narrator many times for his indecision about Gilberte, about how the feeling of his feelings seemed to take the place of the feelings toward the person herself, and how he seemed to relish more imaginative possible love than the real thing. Proust leads you to summits of introversion! But the great thing with Proust, and what keeps me going, is that suddenly you turn a page and you have delightful passages on nature, on water, and here on the group of the teen girls he meets. All the pages on Balbec are awesome, I feel like I want to visit this place. I admit honestly this volume was very painful. It focuses a lot on social events, and those meals and parties can go on forever, one is over 100 pages, and it was really boring. Plus I never feel at ease with members of the high society. But again, with Proust, it’s like searching for gold: you get bored for 100 pages, you turn another page, and here is a pure gem of irony or an unforgettable description of a vase, of nature, or an amazing image. Historically speaking it was interesting to see how the Dreyfus Affair was related. It is very much present in the whole volume, echo of the impact it had in the society of the time. And now in volume 4… More on that in 2014! 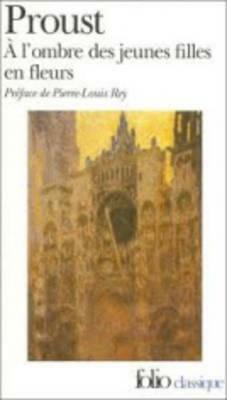 In Search of Lost Time (French: À la recherche du temps perdu)—translated previously as Remembrance of Things Past—is a novel in seven volumes by Marcel Proust (1871–1922). His most prominent work, it is known both for its length and its theme of involuntary memory, the most famous example being the “episode of the madeleine.” It gained fame in English in translations by C. K. Scott Moncrieff and Terence Kilmartin as Remembrance of Things Past, but the title In Search of Lost Time, a literal rendering of the French, has gained usage since D. J. Enright adopted it for his revised translation published in 1992. The novel began to take shape in 1909. Proust continued to work on it until his final illness in the autumn of 1922 forced him to break off. 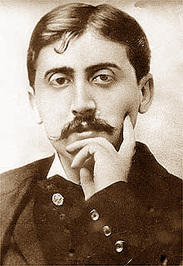 Proust established the structure early on, but even after volumes were initially finished he kept adding new material and edited one volume after another for publication. The last three of the seven volumes contain oversights and fragmentary or unpolished passages as they existed in draft form at the death of the author; the publication of these parts was overseen by his brother Robert. The work was published in France between 1913 and 1927. Proust paid for the publication of the first volume (by the Grasset publishing house) after it had been turned down by leading editors who had been offered the manuscript in longhand. 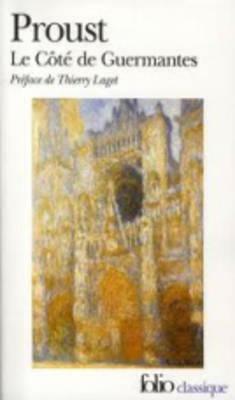 Many of its ideas, motifs, and scenes are foreshadowed in Proust’s unfinished novel, Jean Santeuil (1896–99), though the perspective and treatment there are different, and in his unfinished hybrid of philosophical essay and story, Contre Sainte-Beuve (1908–09). The novel had great influence on twentieth-century literature; some writers have sought to emulate it, others to parody it. In the centenary year of Du côté de chez Swann, Edmund White pronounced A la recherche du temps perdu “the most respected novel of the twentieth century. You can access the synopsis of each volume here. WHAT’S YOUR FAVORITE FRENCH CLASSIC ? 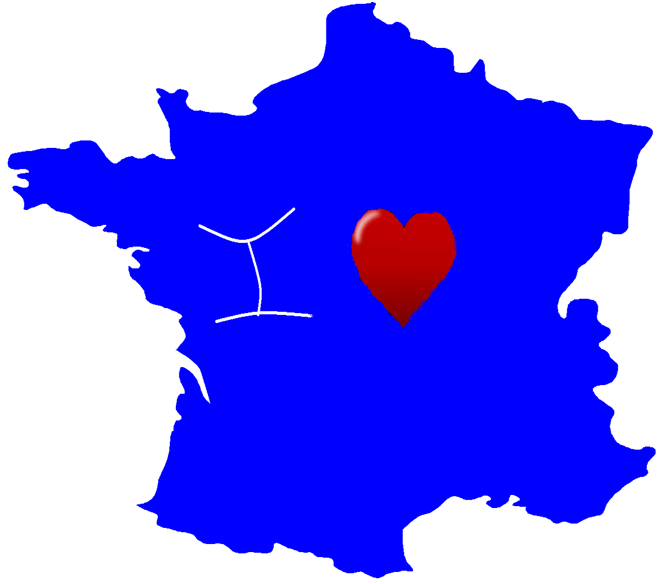 This entry was posted in Excerpts, Fiction, I Love France, Reading Challenges and tagged Balbec, Dreyfus, Guermantes, Marcel Proust, Swann by WordsAndPeace. Bookmark the permalink. His love for Albertine is less observant of her than his love of Gilberte. He takes far more from his observations of his feelings after he has lost his chance with Gilberte than from the girl herself. 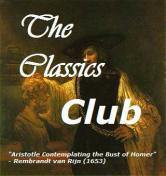 He is insufferable, yet the narrator’s honesty about the protagonist’s ignorance kept me going. Well done for reading it in French.